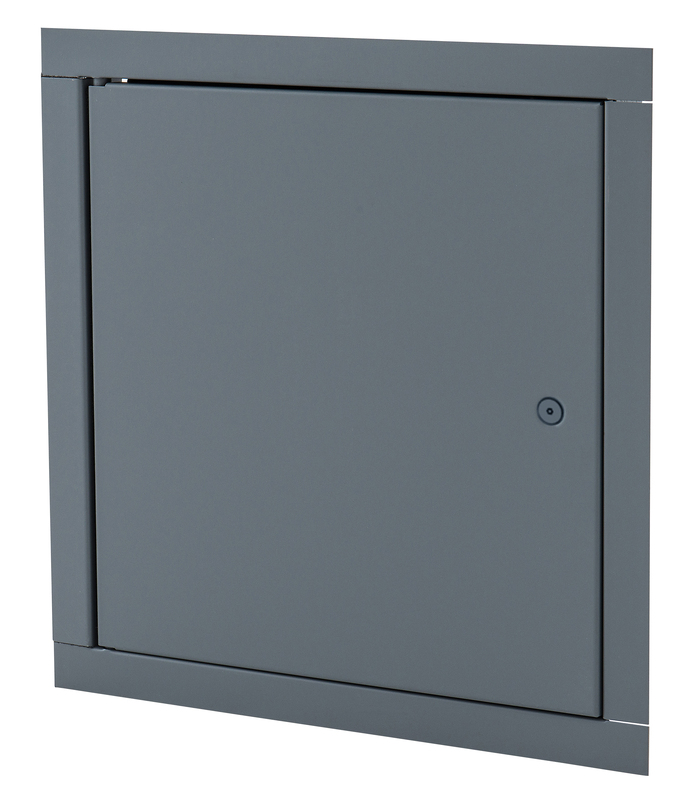 4789 - Medium Security Access Door - Jay R. Smith MFG Co.
Access door and frame shall be fabricated from 12 gage, galvannealed steel with a prime coat gray finish. 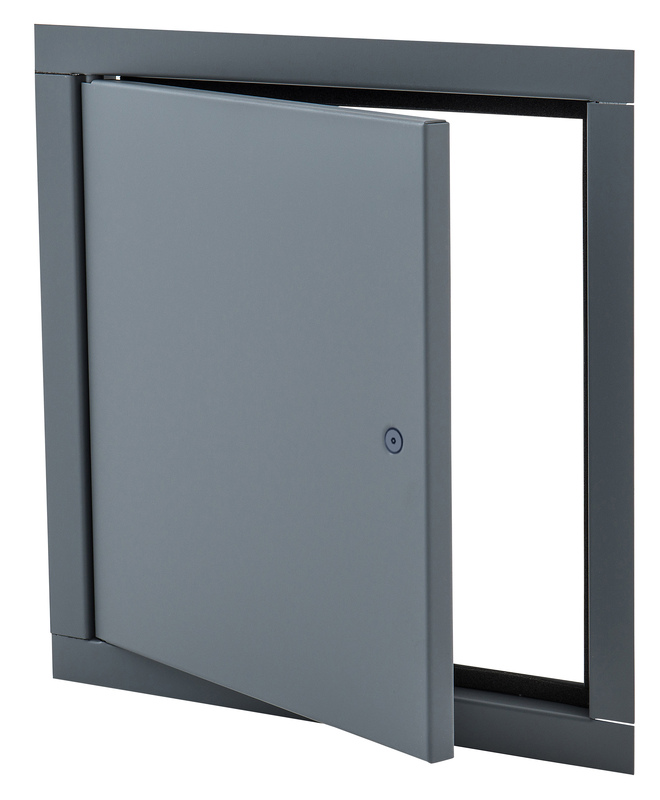 The door shall have rounded safety corners and a concealed pivoting rod hinge. Frame shall be one piece construction with no mitres or welds on the face. Latch shall be allen head with security pin operated.